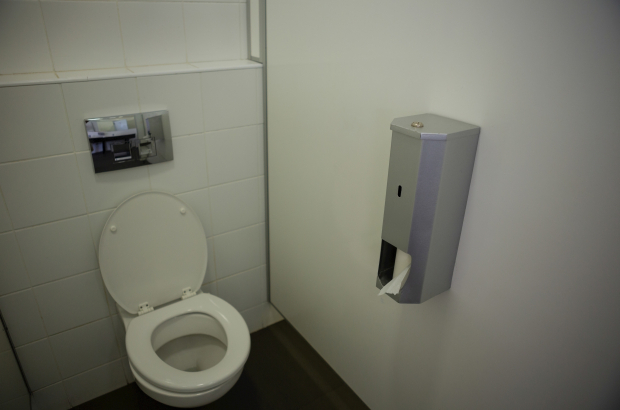 A private foundation is going to help five local schools clean up their toilet act. The King Baudouin Foundation is setting aside €165,000 euros to help dozens of French-language schools improve their toilet facilities. The project is being financed by Byx, a King Baudouin fund focused on health promotion among children and youngsters, and is being supported by Marie-Martine Schyns, the French Community’s education minister. There are five Brussels schools among the 35 schools that will receive financial support to upgrade their toilet facilities: Athénée Royal Auderghem, Annexée Sippelberg Serge Creuz in Molenbeek, 17 Pierre Adam in Schaerbeek, Ecole n°7 du bois de la Cambre in Ixelles and Ecole Saint Antoine in Forest. They will each receive €5,000 to make their toilet facilities “more hygienic”, “more inviting” or “safer”, according to the project descriptions. The project follows on a 2015 study by the King Baudouin foundation that investigated the cleanliness of toilet facilities in various schools in the French Community school network. The Toilet Situation in Belgium is horrendous. The idea of paying to use a toilet is absolutely Medieval. Most civilized countries passed laws against this practice 50 years ago.